Includes 20 Polybags and a handy clip-on feature for ease when traveling. 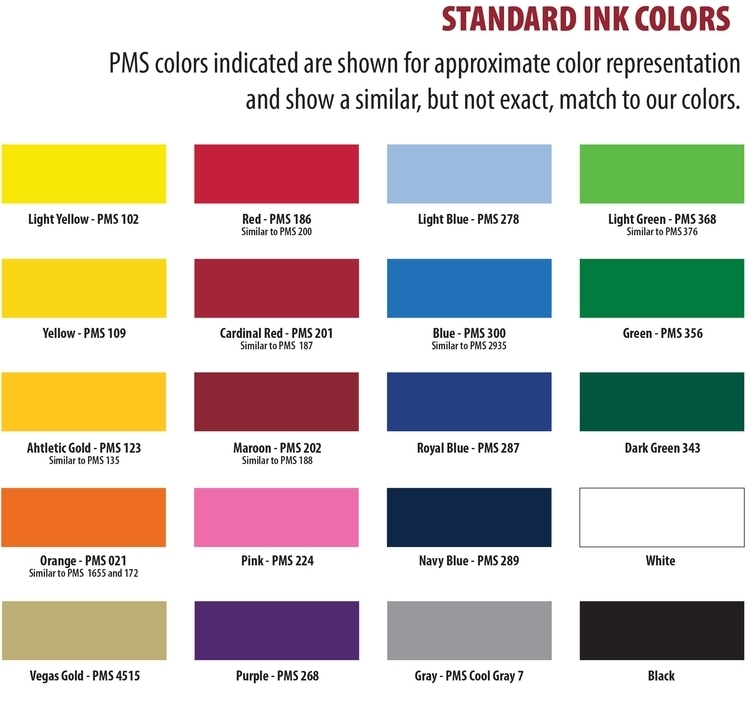 Price includes a 1-color pad print on one location imprint. -additional charges will apply for artwork with multiple colors. 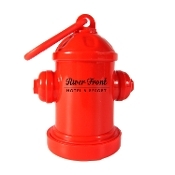 Please use the Fire Hydrant Bag Dispenser Full Color item for multiple colors.